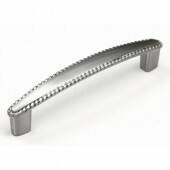 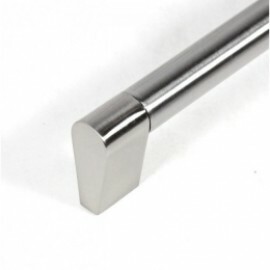 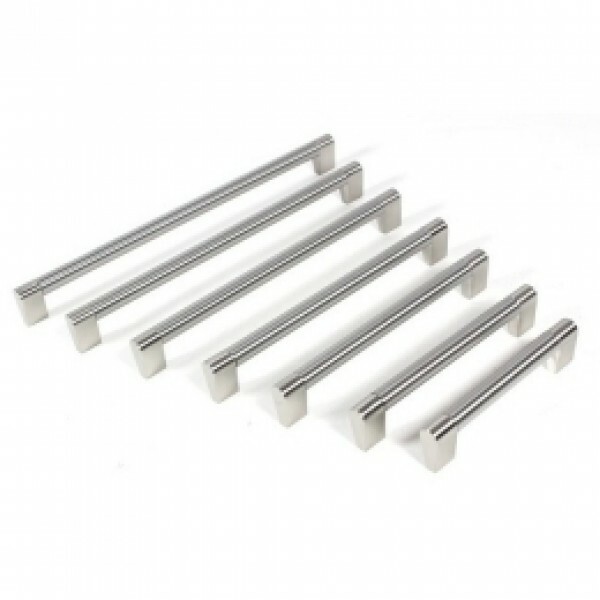 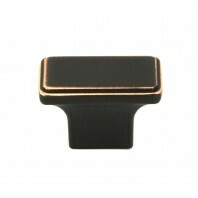 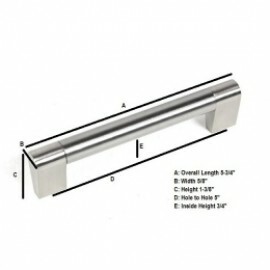 The SubZero design gives this zinc alloy handle bar pull a solid and sturdy touch to any cabinetry. 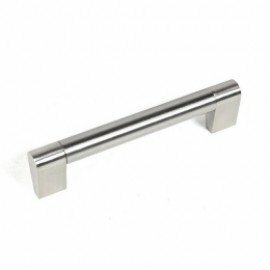 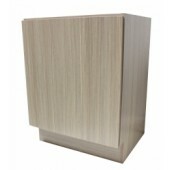 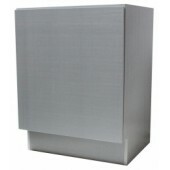 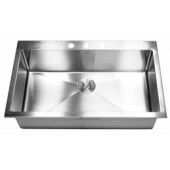 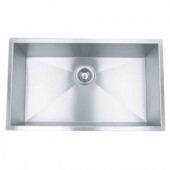 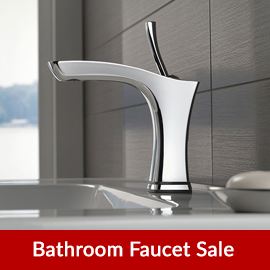 Crafted from solid zinc alloy with brushed nickel finish for long lasting quality and durability great for any style of kitchen or bathroom cabinets yet easy to be installed. 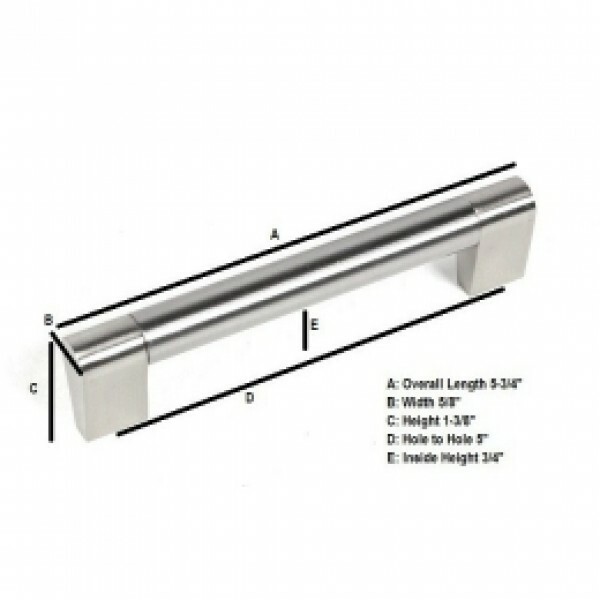 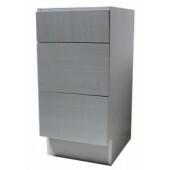 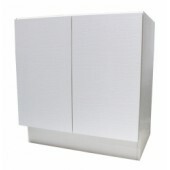 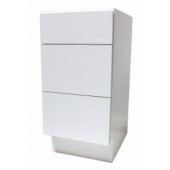 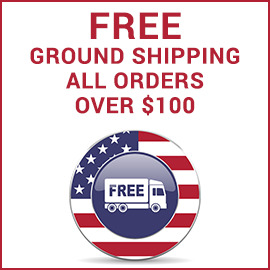 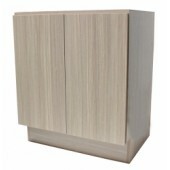 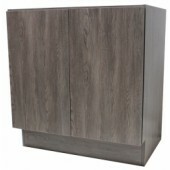 Installation hardware is included and more sizes available.